$20K Community Grants Offered To Black Men Who Want To Improve Their City - Apply Now! African-American males (teenagers are adults) who live in Baltimore, Detroit or Philadelphia are being invited to receive a $20,000 grant to launch collective community projects that will improve the conditions of their cities - especially in low income areas. The initiative is called the Black Male Engagement (BMe) Initiative, and is being sponsored by Knight Foundation. 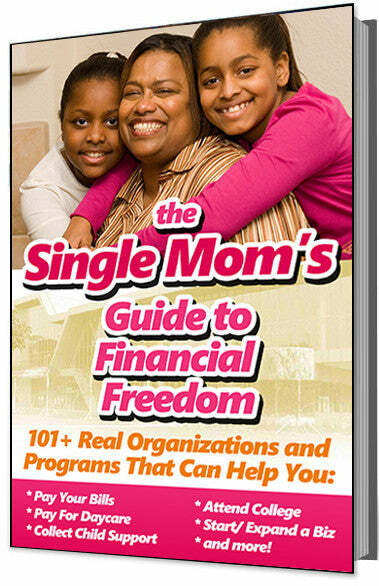 The initiative will provide a total of $200,000 in grants for residents who submit applications by February 28, 2013 for projects designed to engage other African-American fathers, entrepreneurs, students, artists, and community activists. 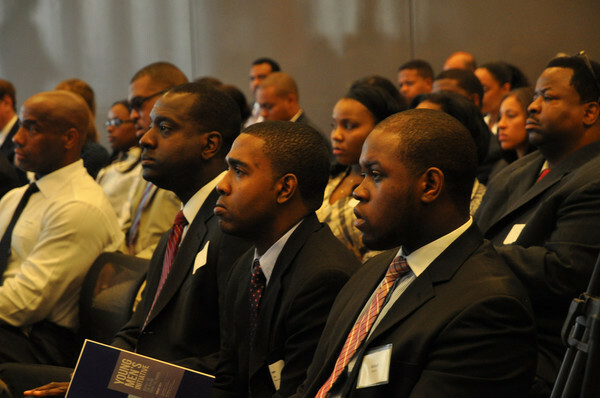 BMe is a growing network of brothers committed to making urban communities stronger. They are fathers, coaches, students and businessmen—regular guys from all walks of life who are engaging neighborhoods, starting businesses and mentoring kids. Through BMe, African American males have the chance to inspire and be inspired, to come together in power and purpose. You can connect with other brothers, exchange ideas and resources to advance each other's work, and celebrate all that is done for families and for the future. Rodney Foxworth, community engagement manager for BMe, says the goal is to build collaborations among black men and cultivate grass-roots solutions to community problems. The grants are intended to reward those men who are serving their neighbors.